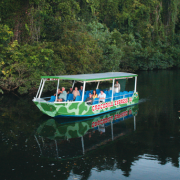 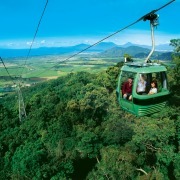 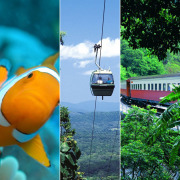 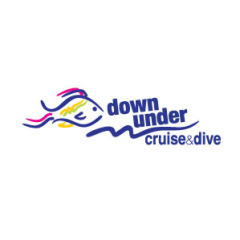 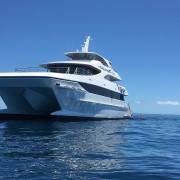 Down Under Cruise & Dive is a Cairns, North Queensland, locally owned and operated, internationally recognized, Great Barrier Reef Cruise and Scuba Diving Company. 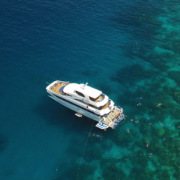 Since its conception, Down Under Cruise & Dive has shown enviable growth and has become one of the largest and most respected professional five star operations in the region. 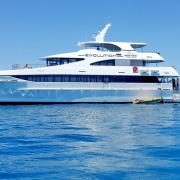 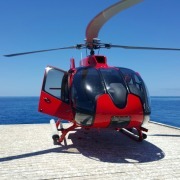 This is a testament to the management, staff and crew who are dedicated to ensuring that Down Under Cruise & Dive offers the most incredible Great Barrier Reef experiences to all its passengers at an affordable price. 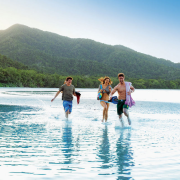 The professional, warm, welcoming staff are committed to making sure that, when you travel with Down Under Cruise & Dive to the Great Barrier Reef ,the experience will be one of the most treasured and magical highlights of your life. 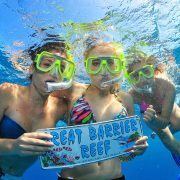 By choosing Down Under Cruise & Dive for your Great Barrier Reef Adventure, you are guaranteed of good times, great value and a safe, fun filled adventure that you will never want to end!